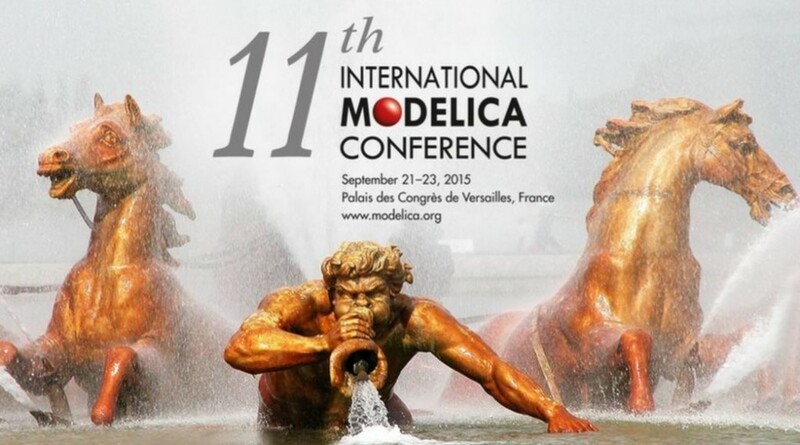 Claytex will be exhibiting and presenting at the 11th International Modelica Conference in Paris. It is organized by Dassault Systèmes and Linköping University in cooperation with Modelica Association. The Modelica Conference is the main event for users, library developers, tool vendors and language designers to share their knowledge and learn about the latest scientific and industrial progress related to Modelica and to the Functional Mockup Interface. The program will cover modeling of complex physical and cyber-physical systems, as well as tools, for a wide range of research and industrial applications. In addition to paper presentations and poster sessions, the conference features several Modelica tutorials for beginners and advanced users, as well as vendor presentations, and an exhibition. In 2014, the Modelica conference was visited by 400 participants from all over the world, and more participants are expected at this year’s conference. On our stand, No. 15, we will be showcasing our range of Modelica libraries and the FMI Blockset for Simulink. Meet with us to find out about our new library for modelling batteries and the new extension of the FMI Blockset to other tools.